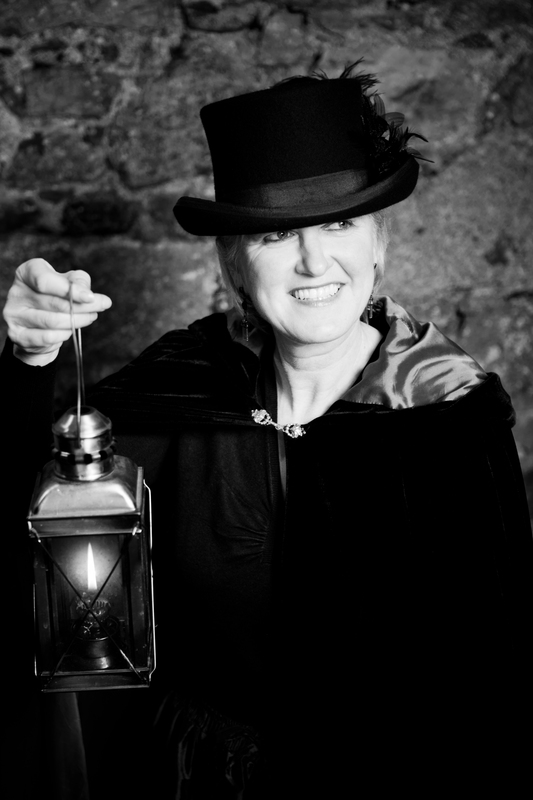 Your accredited guide will take you through some of the more “spooky” parts of the old Town, embracing local hauntings, superstitions and folklore stories. You will hear about the famous Witch Trials and tortures that took place during the 16th & 17th centuries, when 78 locals were hanged and burnt at the stake. The guide, dressed in costume and carrying a lamplight, narrates tales of life in St Peter Port over the past few hundreds of years. In order to enhance the atmosphere of the tour, guests are encouraged to participate in order to really take onboard these stories of old. You will walk in darkness over cobbled streets where privateers stored their bounty, through dark alleys where young girls were heard to scream at night, and visit places where ghosts are still said to haunt! Combined with an excellent meal at a local restaurant, close to the “scenes of the crimes”, the walking tour offers a unique evening’s entertainment, combining suspense, superstition and intrigue.